Don’t miss your last chance to go mad for plaid in the Chisholm Halle Costume Wing. 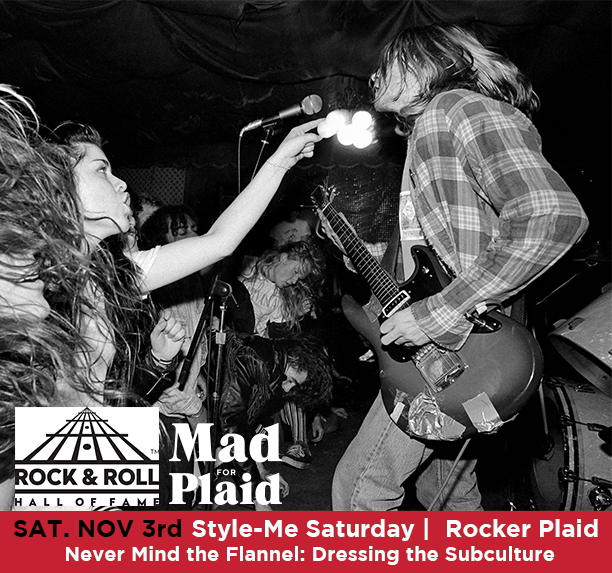 Sponsored by Emma Lincoln, Mad For Plaid opened in May of 2017 and has explored the versatility and influence tartan has had on pop culture, fashion and Cleveland history. Party in the historic Hay-McKinney Mansion with Holiday History on Tap! Delve into the world of plaid and its connection to the Holiday season. 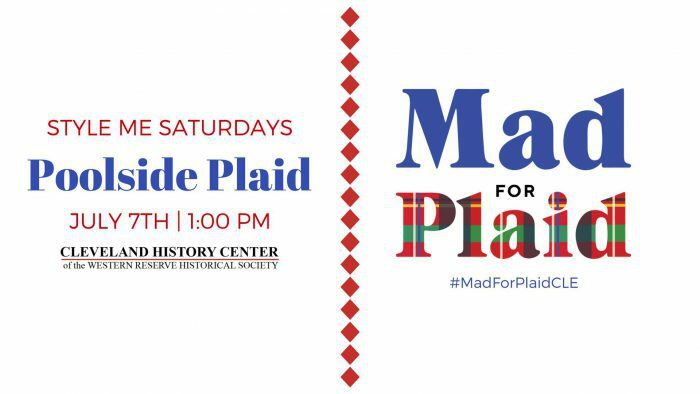 Explore Mad for Plaid with Curator Patty Edmonson as she traces how plaid went from winter woolens to haute couture.